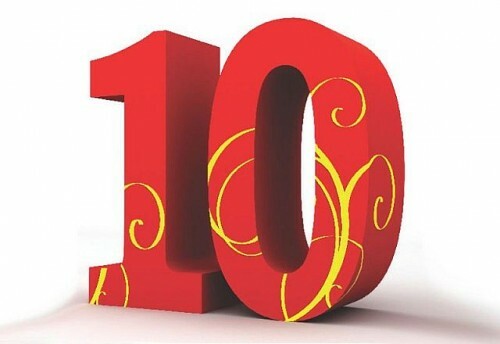 I am shocked, shocked, to find that it has been 10 weeks since my last blog post. I knew it was a long time, but seriously? Real life took precedence over literary life. So let’s do a quickie catch-up. Previously on Literary Lunchbox, I was in the midst of my reviews for the Edgar Best Novel nominees. Not surprisingly, the Mystery Writers of America did not wait for my reviews to bestow their awards. Nope. Jason Matthews won Best First Novel for his amazing book, Red Sparrow. My pick was Rage Against the Dying by Becky Masterson. Red Sparrow was #2. In retrospect, I think MWA got it right. 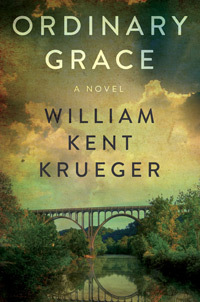 William Kent Krueger took home the Edgar for Best Novel for his luminous novel, Ordinary Grace. When I left off reviewing, Krueger was #1 of the four I had reviewed. I can’t give myself full marks for calling it in advance, though, because unreviewed was Louise Penny’s How the Light Gets In as well as Lori Roy’s Until She Comes Home. Lori Roy is a very special author. Her prose is beautiful, her stories engaging, characters are well-developed and fully human, and her books defy categorization. Until She Comes Home is a mystery, and much more. Still, I believe I would have ranked it below Ordinary Grace because Krueger did a wonderful job of luring me in, engaging me emotionally throughout. With Home, I was always a bit of an observer. But I think there is a very real danger I might have put Louise Penny‘s How the Light Gets In at the top of the Lit Lunchbox ranking. The book features the always-compelling Inspector Gamache, and life is very bleak, with his department disbanded and his beloved Jean-Guy Beauvoir addicted to pain pills and filled with hatred for his former mentor. An investigation in Three Pines while hostile forces gather against Gamache and threaten the country leads to the inspector’s eventual, but shocking, triumph. Yes, I have to admit – it’s probably 50/50 whether I would have called it for Ordinary Grace or for How the Light Gets In. This entry was posted in Commentary, Review and tagged Edgar Best Novel nominees, Jason Matthews, Lori Roy, Louise Penny, mystery writers of america, Red Sparrow, William Kent Krueger. Bookmark the permalink.